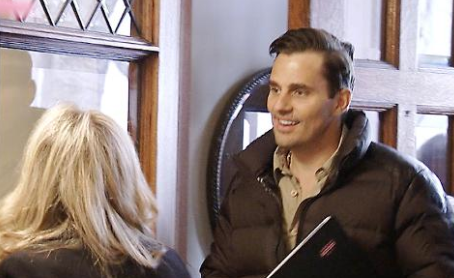 With hopes of a Rancic baby number 2, it is sad to hear that Giuliana and Bill Rancic's surrogate has suffered a miscarriage. Giuliana had warned fans that the season finale of Giuliana & Bill would "shock a lot of people." Giuliana & Bill Season 6: Episode 10 - Will She or Won't She? 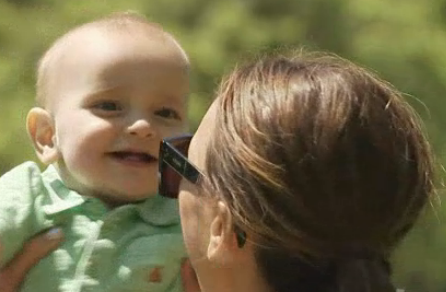 The Rancics returned to L.A with the thought of another baby on their brain. When they left Mexico, Bill didn't seem too convinced about having another child, but Giuliana persuaded him to at least check into things so they can weigh their options. Giuliana & Bill Season 6: Episode 9 - The Rancic Challenge! G&B have got to be at least one of the world's hardest working couples, and so they decided to take a little vaca to relax. They headed to a beautiful resort in Mexico where they invited a few friends and Bill decided to mix a little competitiveness into his pleasure by integrating the Rancic challenge into their getaway. Fresh off the high of their first mother's day together, G&B realized their were some glaring differences within their parenting ideals. In addition to Giuliana's obsessive compulsive hoarding, she's also very high strung and terrified of everything. Bill is a more go with the flow, adventurous kind of guy and wants to pass that on to his son. 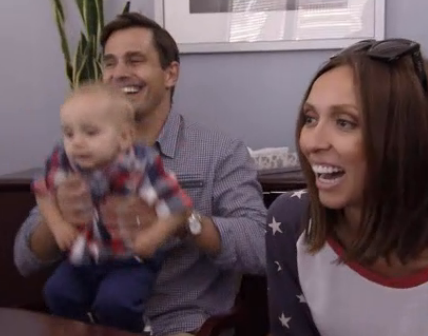 Giuliana & Bill Season 6: Episode 7 - Giuliana's First Mother's Day! As neat and tidy as their house always appears, Bill revealed that Giuliana is a hoarder! As is the case with any hoarder, Giuliana thought she was able to justify all the junk she accumulated in their garage. C'mon, who needs over seven strollers for one baby? She was reluctant to admit that she had problem, dubbing herself a "collector".